There is no limitation of the amount of new invention and team collaboration tools that come into the market to fade away quickly. Nevertheless, there are a lot of collaborative whiteboard tools that are popular for their efficiency. Standard blackboards and online whiteboards have been used for a long time to brainstorm, explain, plan and teach. Although the majority of these tools were digitized, the physical boards have retained a presence in various offices. It is notable that the collaborative whiteboards have been valuable in helping outline ideas and plans in a visible and large format. With these boards, an idea can be quickly written down when raised. The collaborative whiteboards are beneficial for the situations when a team meets in the same room to collaborate on ideas. Nevertheless, with the advent of technology, there is no need to have all employees to convene in a single office. There are virtual whiteboards with collaborative functionalities that can help in such situations. Here are the best online whiteboards in the market. AWW App is a digital whiteboard that is launched and runs directly via a web browser. Accessing this virtual whiteboard is as straightforward as launching a specific website on your browser. The good thing about this collaborative whiteboard is that you can privatize it by signing in and then invite other participants. The invited participants can then freely draw and add contents to it. 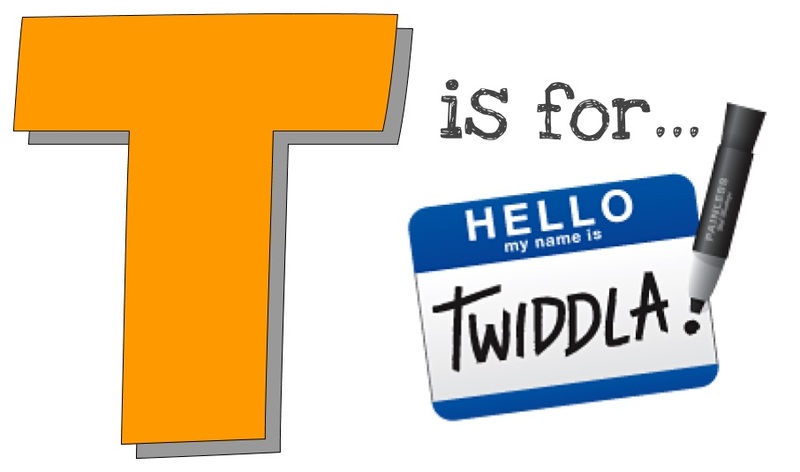 It has a white background and dot grids that help in drawing and lining up a text. Aww App has an undo button to simplify your work. That works on both desktop and smartphones. If you are a tutor who needs an online whiteboard for teaching, TutorRoom’s virtual classroom with an inbuilt online whiteboard is the real deal. TutorRoom provides a state-of-the-art virtual classroom that has PDF uploads, messaging services, video, whiteboard tools and much more. Besides, the virtual class incorporates a simple online management system for headmasters, students, and tutors. Run your online tutoring business comfortably by subscribing to this platform today. This collaborative whiteboard tool is an invention from Google. It is precisely designed to improve real-time collaboration and brainstorming amongst teams across the world. It is typically a digitized collaborative whiteboard that makes it easy and straightforward for your team to create and share ideas in real-time with zero boundaries. This board from RealTime was invented to offer the best online experience. The RealTime gives users a wide selection of templates to help structure and organize their brainstorming or planning. The option to begin with a blank canvas is there, but the real power seems to be incorporated within the progressive organizational functionalities these templates offer – like building a product roadmap, a lean UX workshop, as well as a Kanban board for project planning. A desirable aspect is that a collaborative drawing online is possible with this whiteboard. Mural is a valuable collaborative whiteboard that allows users to: use sticky notes to write down ideas as fast as they can, either by typing or drawing. In addition, you can use links, videos, and images to support your ideas. This online whiteboard not only allows you to be up to date with what your group is doing but also know who did what and when. Mark up graphics, photos, and websites, or begin brainstorming on a blank canvas. With this whiteboard, you can browse the web with other users or even make a conference call much more productive than ever. Aside from it being user-friendly, it does not have plug-ins, firewall difficulties, and download voodoo. Groupboard is a free online and collaborative whiteboard application that can be comfortably integrated into your website. application is used by online tutors, universities, and schools across the world. To date, over 600,000 group boards have already been created. 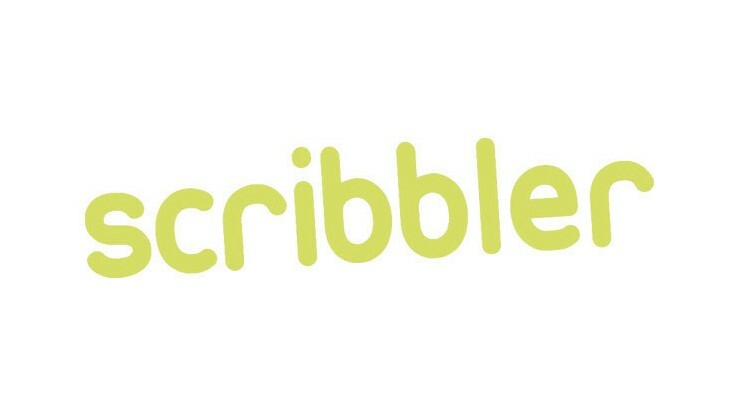 With a strong focus on learning and education, Scribblar is probably the best online whiteboard for math. The program integrates a lot of exceptional functionalities you won’t come across in other applications. The only downside is that Scribblar provides a trial version of fourteen days, and you will thus be forced to subscribe to the premium version. In addition to helping tutors teach mathematics, Scribblar has other tools for a specific section for lesson materials and info, an equation editor, as well as capability to control the shared pointer. If you are looking for the most authentic whiteboard experience, Limnu is the real deal. Limnu is a virtual whiteboard that is accessible via any browser. Presently, Limnu provides the most convincing take so far regarding whiteboard experience thanks to its own mobile applications. With this online whiteboard, you can plan, draw, and think at the same time with other collaborators. You can make as many boards as you want, as large as you want, see your boards from any location, and your entire work is automatically archived. Ziteboard is a zoomable online whiteboard that has real-time collaboration and straightforward team working to visualize your ideas, improve your meetings, enhance your tutoring sessions and design together. Ziteboard is lightweight, HTML5-based, with real-time updates to your drawings, and do not need any sign in or setup. 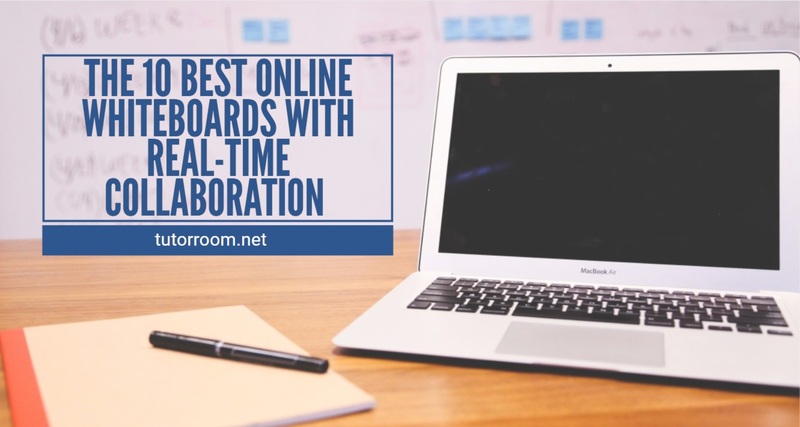 Besides, Ziteboard enables users to publish their boards online and allow other collaborators to view without editing or collaborating. It is also possible to sync screens with mirror view, so others only see what is currently showing on your screen.